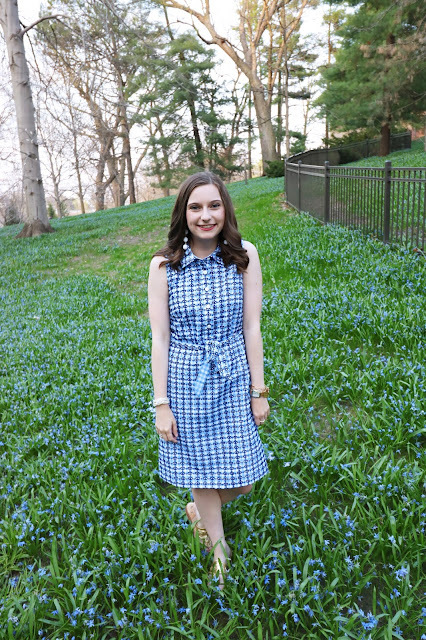 Sew Cute: 10 Dresses for Sorority formal UNDER $100! Sorority formals are right around the corner! I have been scouring the Internet for cute dresses to wear to formal. 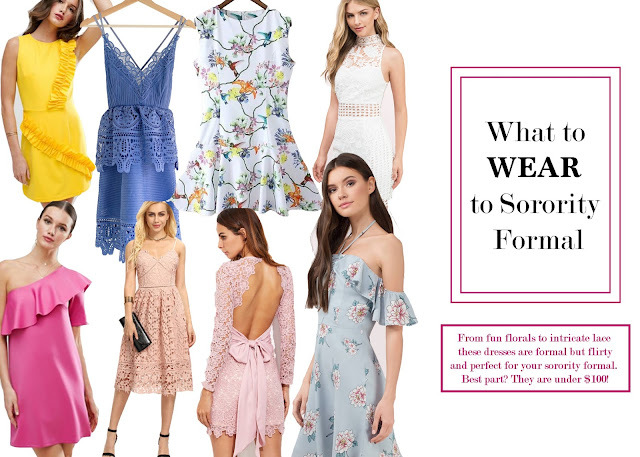 I've rounded up 10 cute dresses that would be perfect for a formal, but not to formal sorority event. At my school girls wear casual cocktail dresses that can still be re-worn for other events. The ebst part about these dresses? They are all under $100! A college girl can't be spending to much on a formal look so these options are perfect. What are you wearing to your sorority formal? Let me know in the comments! Stay tuned to see my formal look in a few weeks!